Each year, Landmark Press produces 1.5 million copies of the ‘Welcome to Edinburgh’ Guide in 7 languages, including Chinese. 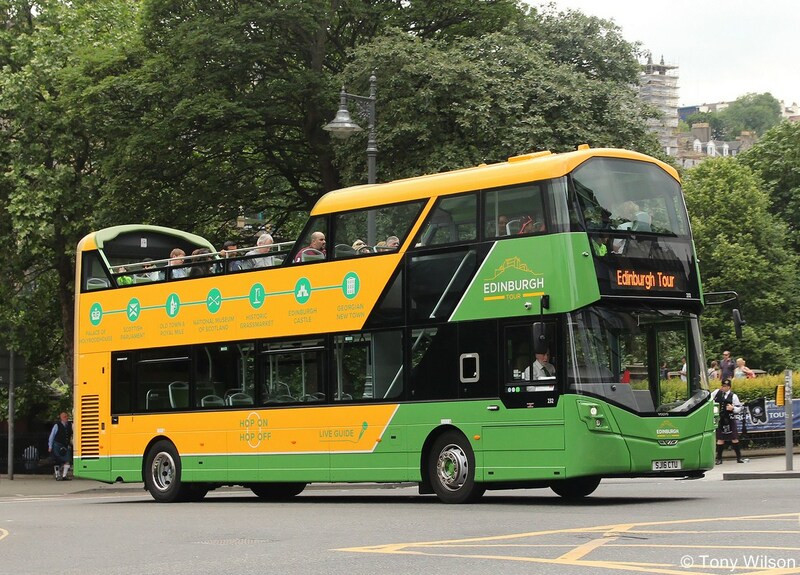 Edinburgh Bus Tours has become the ‘Official Transport Partner’ of Landmark Press and they will now be stocking and promoting the Edinburgh Guide via their Travelshops. 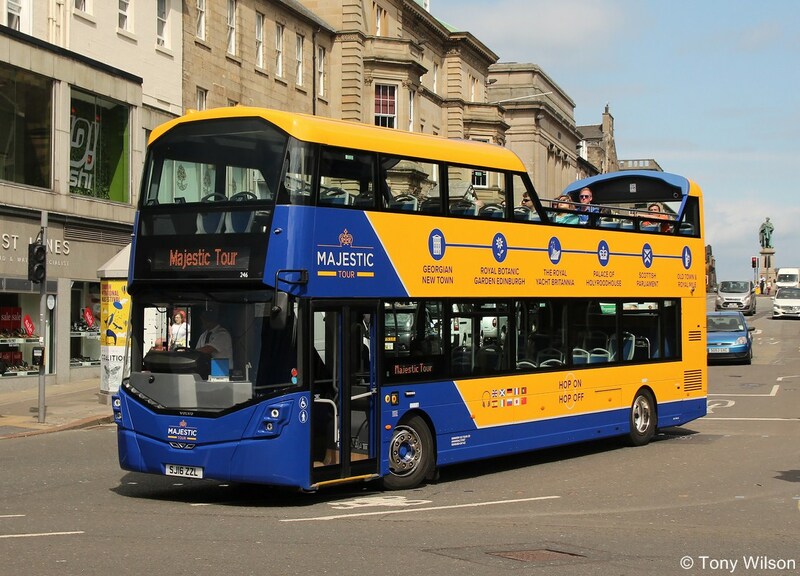 In addition the Guides will feature - in giant size - on the rear of two buses visible to all in the city for the next three years. “For participants in the Edinburgh Guide, we are confident that this is - quite literally – one of the best tourist promotional ‘vehicles’ available bar none! We are always looking for new ways of distributing our Guides. 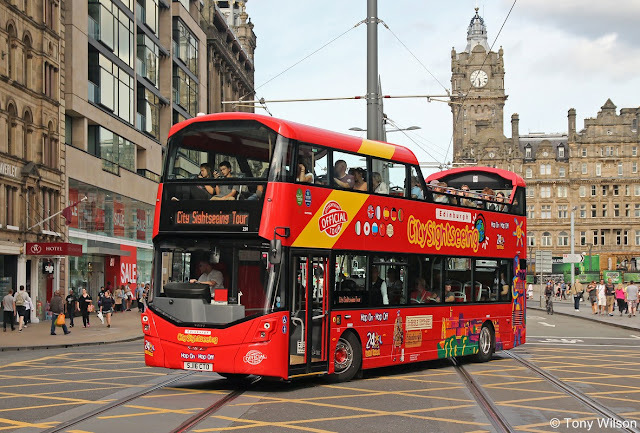 Partnering with Edinburgh Bus Tours in this way demonstrates our commitment to finding innovative avenues of promotion to visitors to Scotland”.